This post has already been read 2334 times! LINCOLN — The Robert B. Daugherty Water for Food Institute at the University of Nebraska has named Christopher M.U. Neale as its director of research. He started Oct. 1. 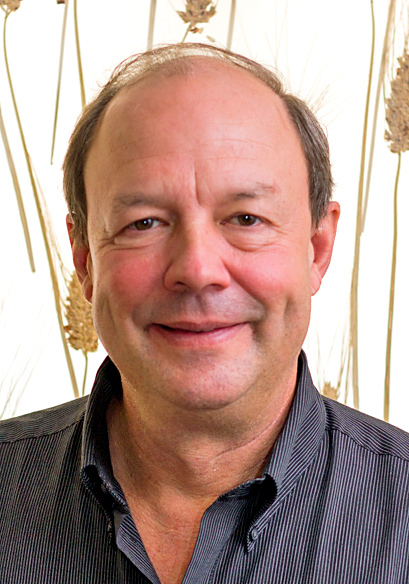 Neale oversees the institute’s research efforts, engaging University of Nebraska faculty in new projects and initiating other partnerships to help address the critical water for food challenges facing our world. He also holds an academic appointment in the University of Nebraska-Lincoln’s Department of Biological Systems Engineering and a research appointment in the UNL School of Natural Resources Center for Advanced Land Management Information Technologies (CALMIT). Additionally, he is president of the International Commission on Remote Sensing of the International Association of Hydrological Sciences. Neale was previously a professor in the Irrigation Engineering Division of the Civil and Environmental Engineering Department at Utah State University, where he served as a leader in remote sensing and management of agricultural water resources since 1988. He holds a doctorate in agricultural engineering from Colorado State University. His extensive background in water research and management projects in the western U.S., Africa, South America and the Caribbean will greatly enhance the institute’s global research mission to sustainably grow more food with less water. Contact: Dana Ludvik, dludvik@nebraska.edu, (402) 472-9510.